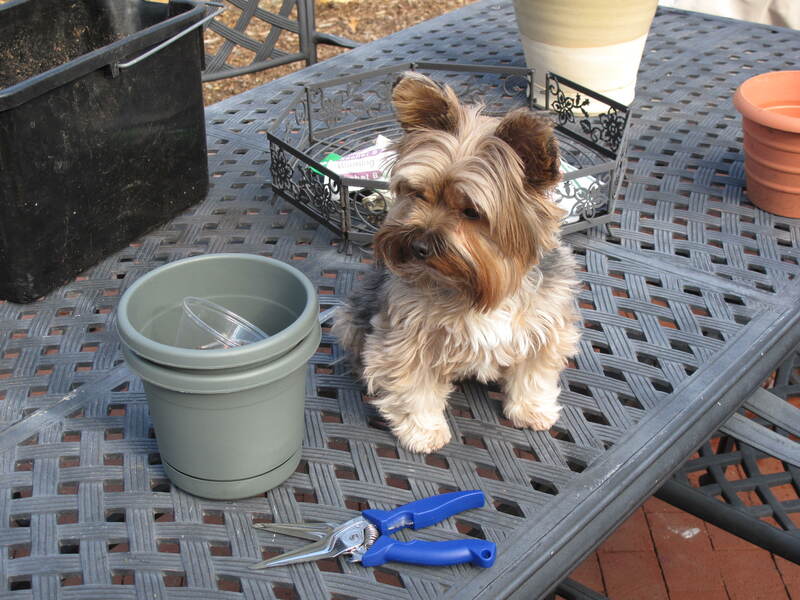 This entry was posted in Life and tagged Blog, Family, Life, Nature, Photos, Yorkies. Bookmark the permalink. This is from your Iowa friend Dolly the dog. Do not and I mean do not walk in the garden when the vegetables start to grow. You will get yelled at and banned forever from the garden. I didn’t know my dog feet were big enough to crush a pretty good size plant. I think you can make it because your feet are not as big as mine. Hi Dolly (through Carolkin). I am a young and slender little thing. It is hard enough for me to jump over the side of the raised bed garden, so walking around in the soil is pretty hard for me. That’s why I have been able to join in the planting. Come back and visit soon.